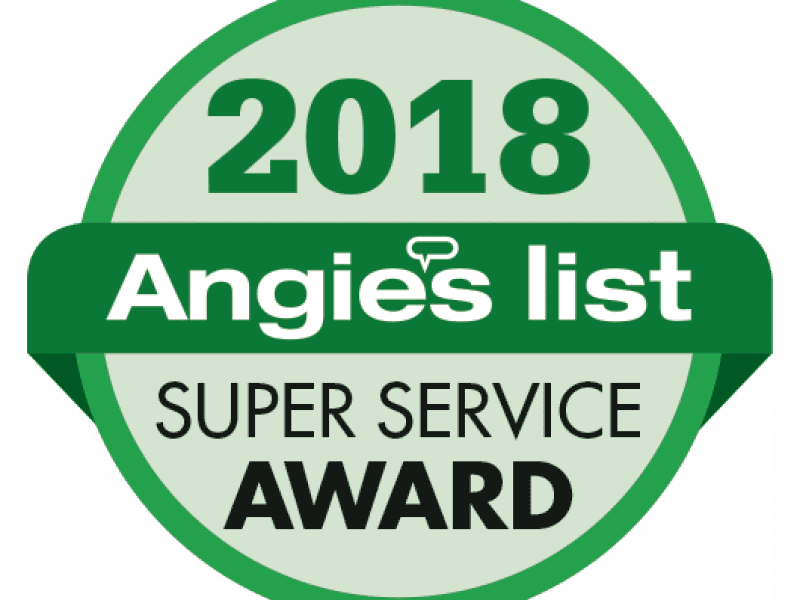 Inspect-All Services has earned the home service industry’s coveted Angie’s List Super Service Award for the seventh-straight year. This award honors service professionals who have maintained exceptional service ratings and reviews on Angie’s List in 2018. Inspect-All Services is one of the most-reviewed companies in the nation on Angie’s List with thousands of customer reviews and counting. Ninety-nine percent of those reviews are extremely favorable for the company. Inspect-All Services provides high-quality termite, pest and wildlife control, as well as home inspection services for real estate transactions, and other home services to the Atlanta, GA and Jacksonville, FL metropolitan areas. With a mindset toward technology, this forward-thinking company consistently delivers results and convenience to its customers. The company can be reached by calling 800.814.2420 and visiting its websites inspectallservices.com and inspectalljax.com.